Sports – Raw Thrills, Inc. 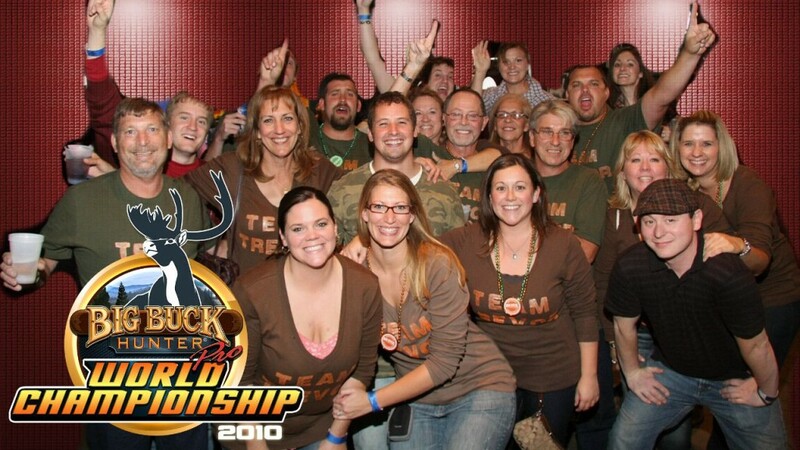 The 2010 Big Buck Safari® World Championship finished with a bang on Saturday night. Players from across the country and even Australia competed for the prestigious honor of being called the Big Buck Safari World Champion. 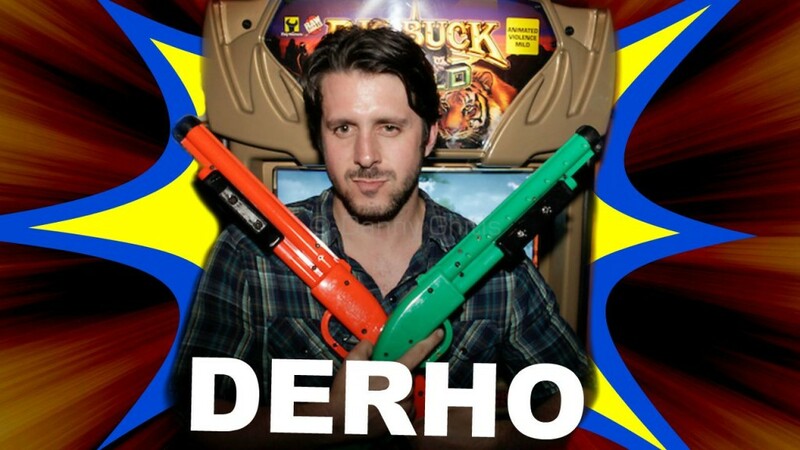 The players this year were introduced to the brand new Big Buck World which combines Big Buck Hunter Pro Open Season and Big Buck Safari into the same game. 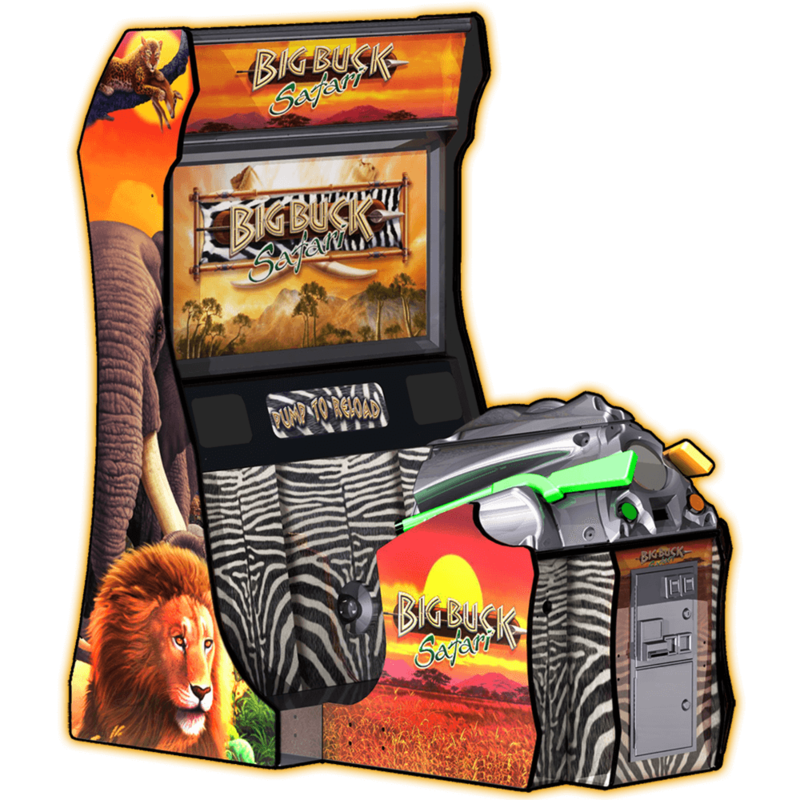 It also includes an upgrade to Big Buck Safari called Big Buck Safari Outback with 3 brand new animal adventures from Australia, India, and Africa. The players competed on a mix of new and original animals. Read Full Story here. 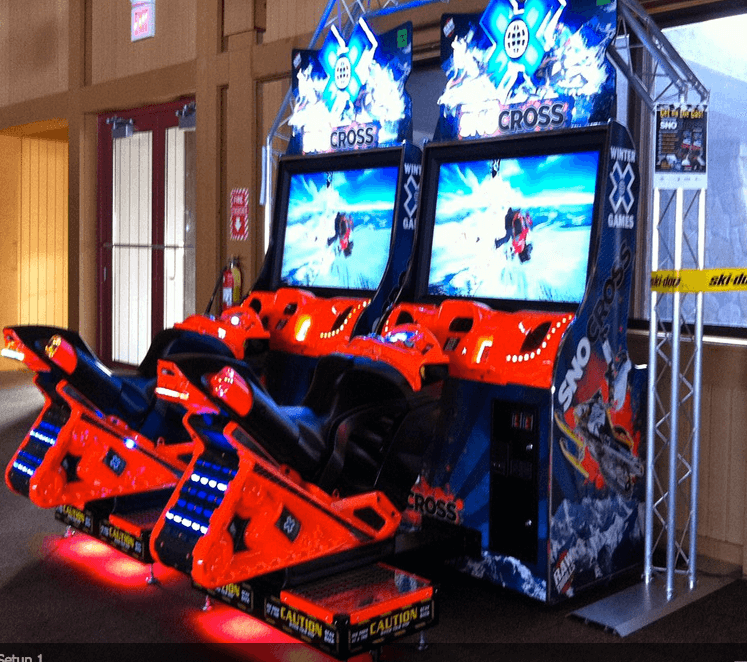 The 2010 Big Buck Hunter® Pro World Championship had a happy ending for one and an almost repeat for another on Saturday night. 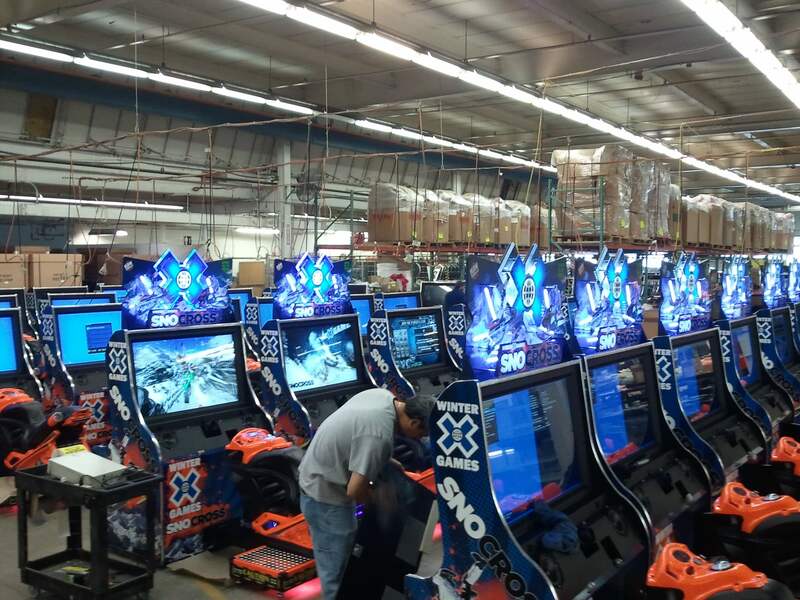 Players from across the country and even Australia competed for the prestigious honor of being called the Big Buck Hunter Pro World Champion. 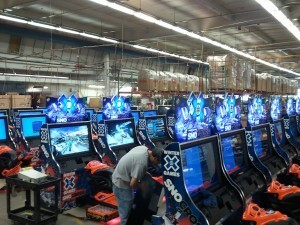 The players this year were introduced to the brand new Big Buck World which combines Big Buck Hunter Pro Open Season and Big Buck Safari into the same game. 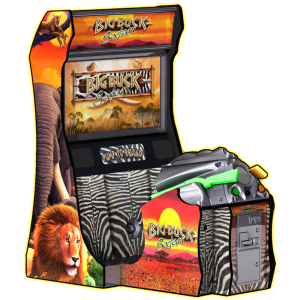 It also includes an upgrade to Big Buck Safari called Big Buck Safari Outback with 3 brand new animal adventures from Australia, India, and Africa. Watch the FULL STORY here.